Every vehicle in the award-winning ŠKODA range has all the hallmarks of European quality and an abundance of Simply Clever features - all at simply compelling prices. 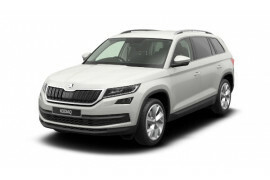 Looking for a New, Demonstrator or quality Pre-Owned ŠKODA? Search our entire inventory below. 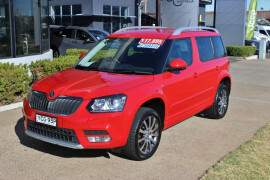 At Tamworth ŠKODA, we love offering our customers the chance to save on a new ŠKODA with the latest specials from ŠKODA Australia. We run specials exclusive to our dealership regularly as well, so you can save across our range of vehicles and services. Tamworth ŠKODA is proud to represent ŠKODA at our modern, fully equipped, dealership in Tamworth which displays the complete ŠKODA range of new and previously owned cars. 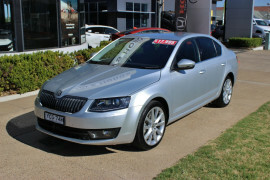 We have a massive selection of cars in stock from the multi-award winning ŠKODA range. 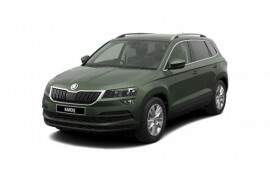 Explore the full ŠKODA range or browse our stock. As part of the larger Woodleys Motors we also have access to many pre-owned vehicles located across Tamworth. Our service department caters to all your maintenance and repair needs, from routine servicing to major mechanical and cosmetic repairs. From your first visit to our ŠKODA showroom to sequential visits to our service center throughout the life of your vehicle, our knowledgeable team members are here to satisfy your needs.